Officially debuts at UITP Show in Milan; Commercial launch from 2017. Volvo buses is carrying out final testing of its first-ever all-electric bus in Gothenburg, Sweden. The new electric bus concept officially debuted at the UITP Public-transport show in Milan, Italy, which started from June 8 last week, before entering into regular operations under “ElectriCity” cooperative venture in Sweden. Volvo All-Electric Bus: Driver’s seat and instrument cluster is centrally positioned inside the cabin. The new exhaust-free low-floor city bus is 10.7 metres long – more than a metre shorter than regular city buses – and can transport up to 86 passengers. The driver’s seat and instrument cluster is unconventionally positioned in centre. 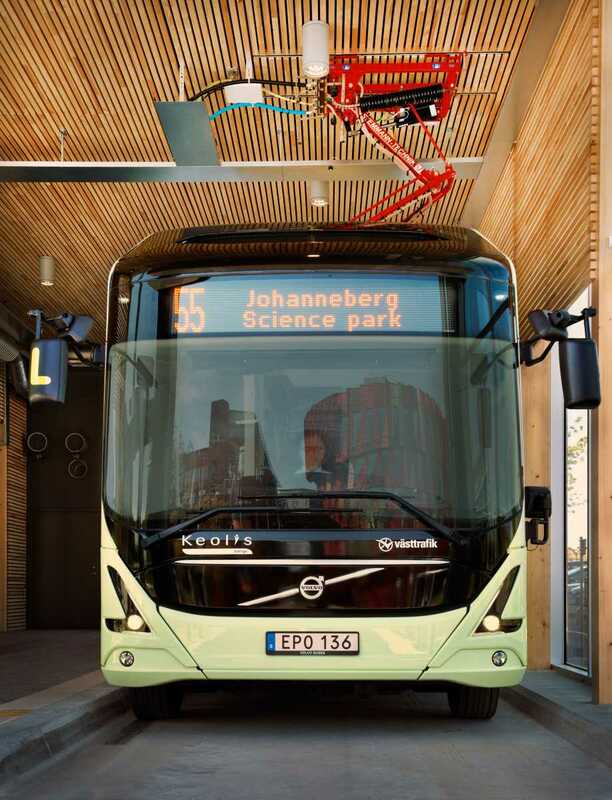 Volvo says that its electric buses use battery units that can be quickly charged at their end terminals. The energy usage of these buses are about 80 per cent lower than their diesel counterparts, adds the company. Though technical specs of the bus has not been revealed, the new passenger-friendly bus features bright and airy cabin, power sockets for passengers, and an onboard Wi-Fi. The series production of this all-electric bus will start from 2017. 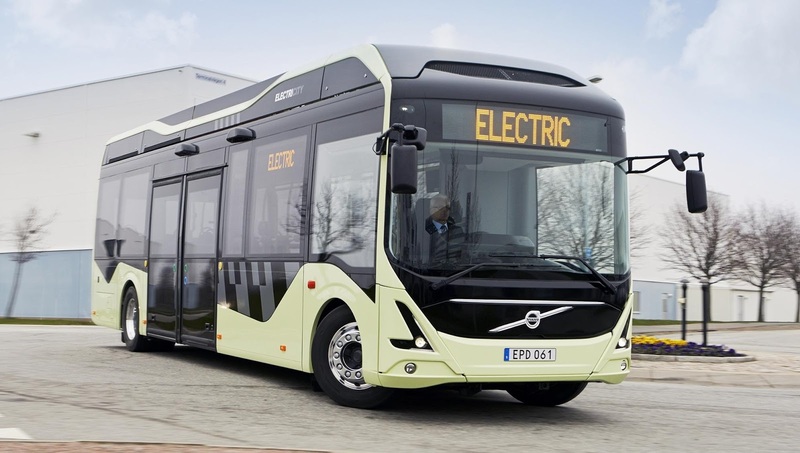 Soon after the official premiere, Volvo’s new electric city buses will be put to work on route 55 between Lindholmen and Chalmers/Johanneberg in Gothenburg city. Commercial production will commence from 2017 says Volvo Buses. company’s existing fleet also includes Volvo 7900 Diesel Hybrid.